I picked up three Easter lilies last year. I didn't do much but take off the bloom. I put it outside in the yard. It's the second week in February and I now have 16 plants coming up. Can or should I separate them? They are growing on top of each other. If they are growing on top of each other, you should separate them, but I would separate them in the fall, not now. Perennials should always be planted and separated in the fall, for best root recovery and growth. I am afraid that if you separate the now, they will not bloom this year... always best to do it in the fall. 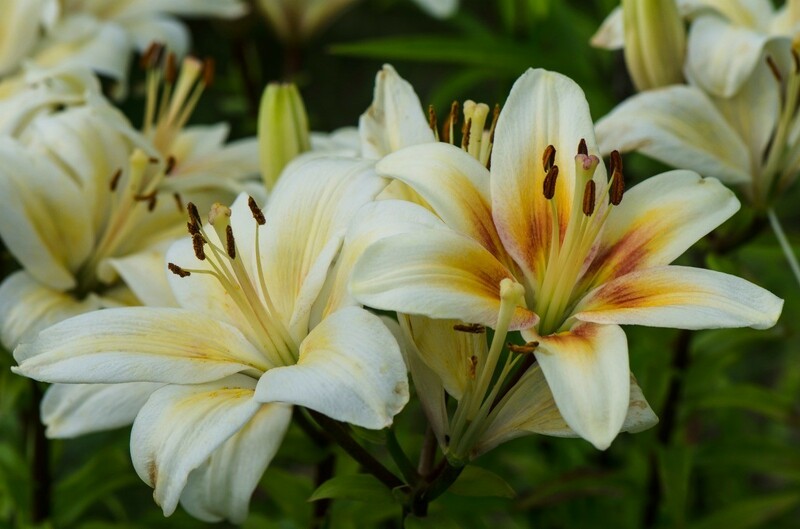 Your lilies are not in any danger and if left alone, you may have some nice blooms later this year. Just try to be patient and wait a while before dividing and replanting. ThriftFun has an excellent article on how to grow and take care of Easter lilies. Here is a link that has lots of information (from an expert gardener).